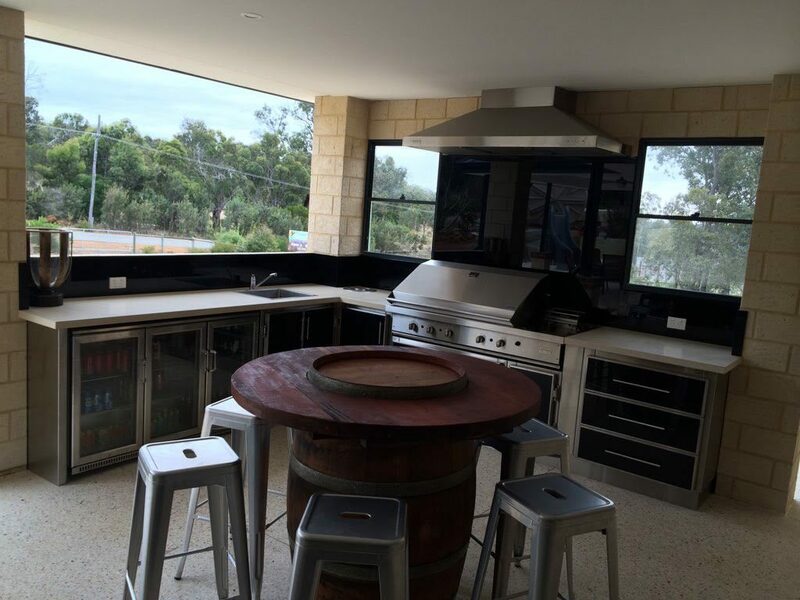 Why choose Premium Gourmet Cabinets? 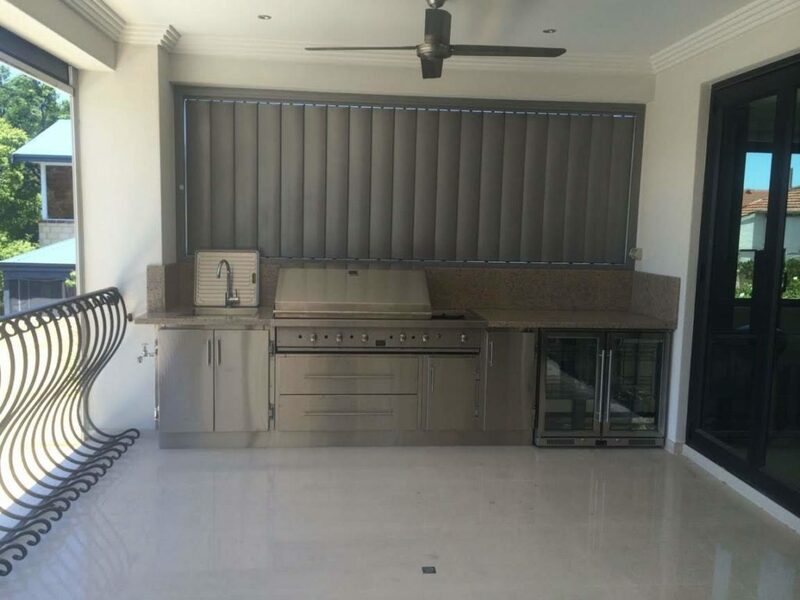 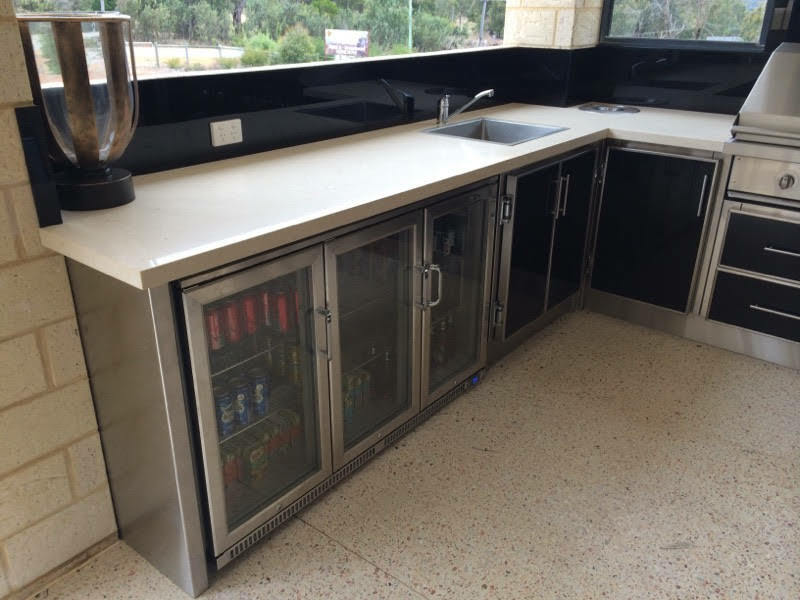 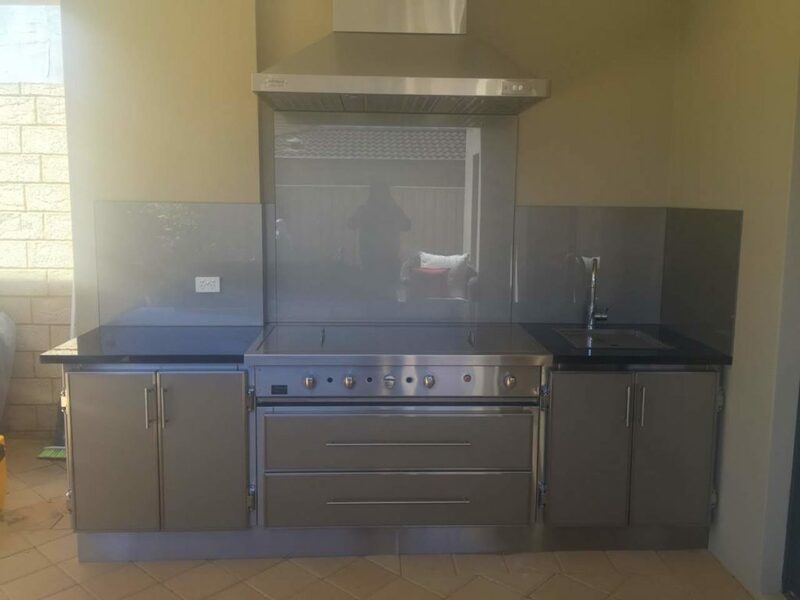 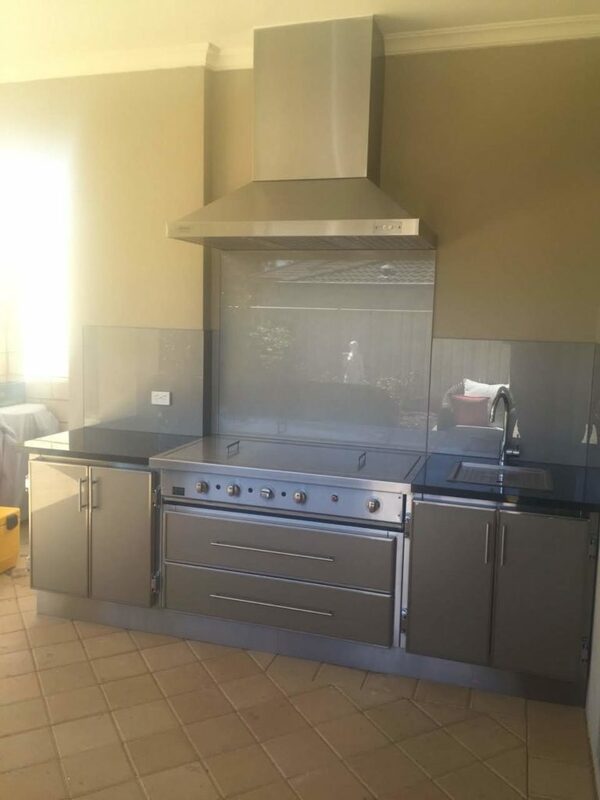 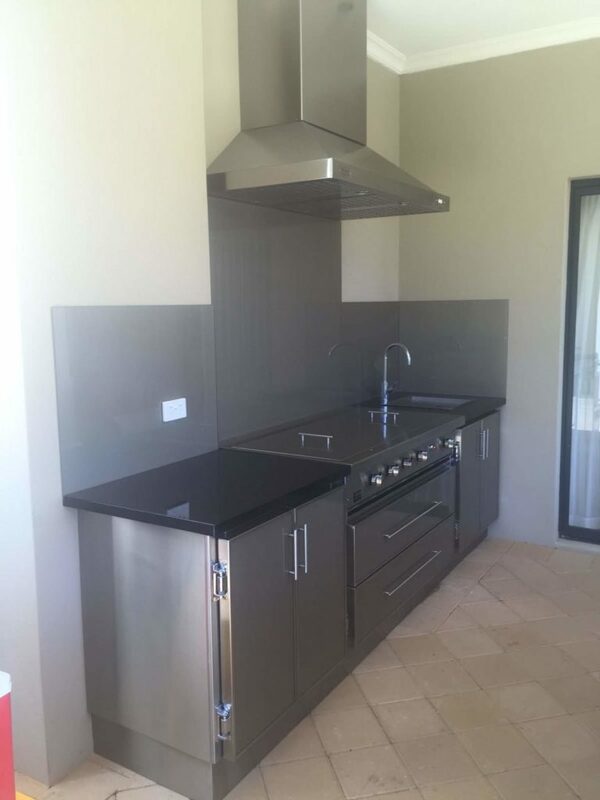 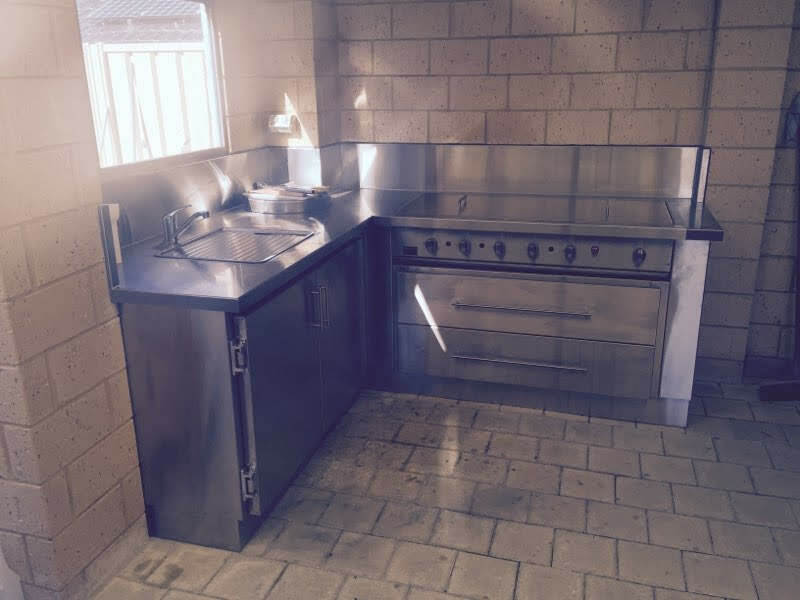 These cabinets are made from stainless steel and are designed to be super durable. 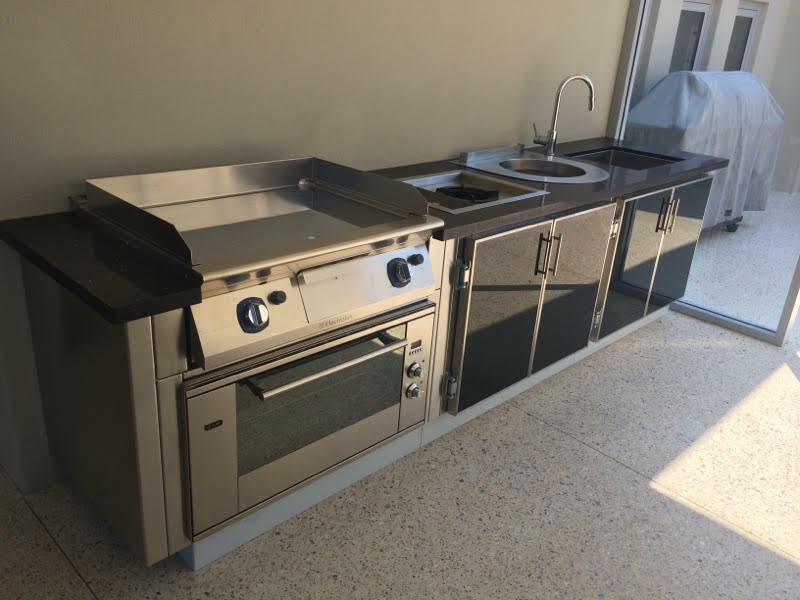 Many clients who like a wok burner, choose to have it built into their Outdoor Alfresco Kitchens Gourmet Barbecue. 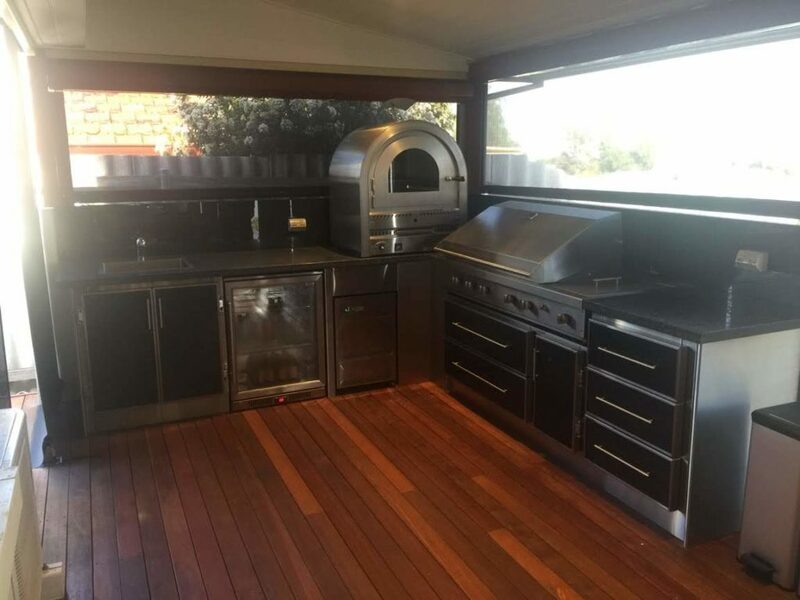 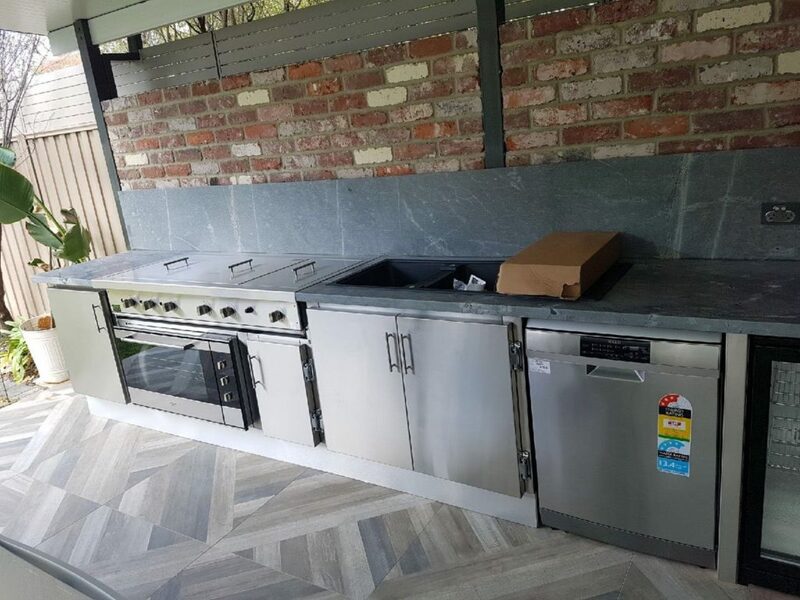 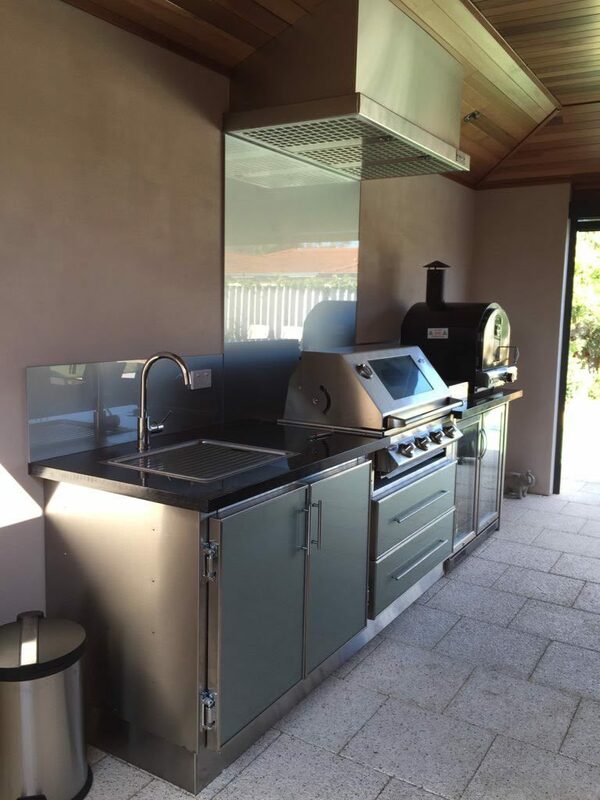 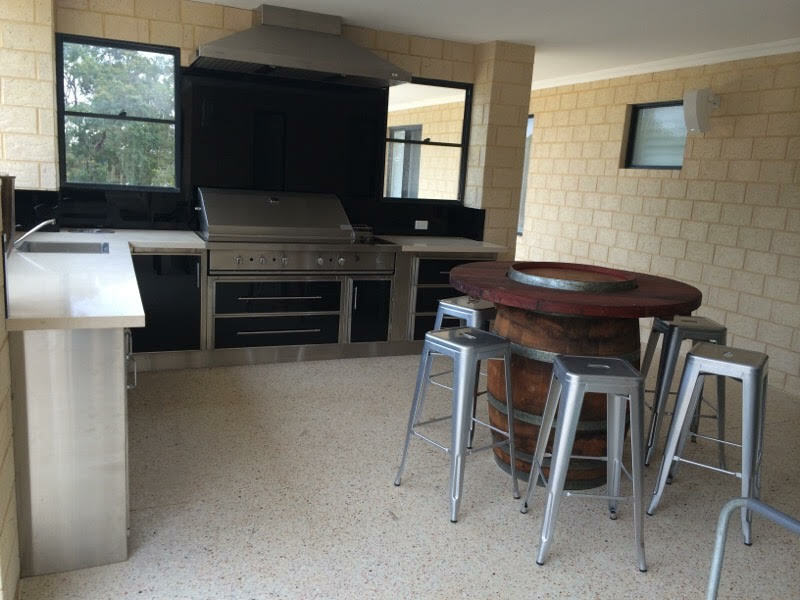 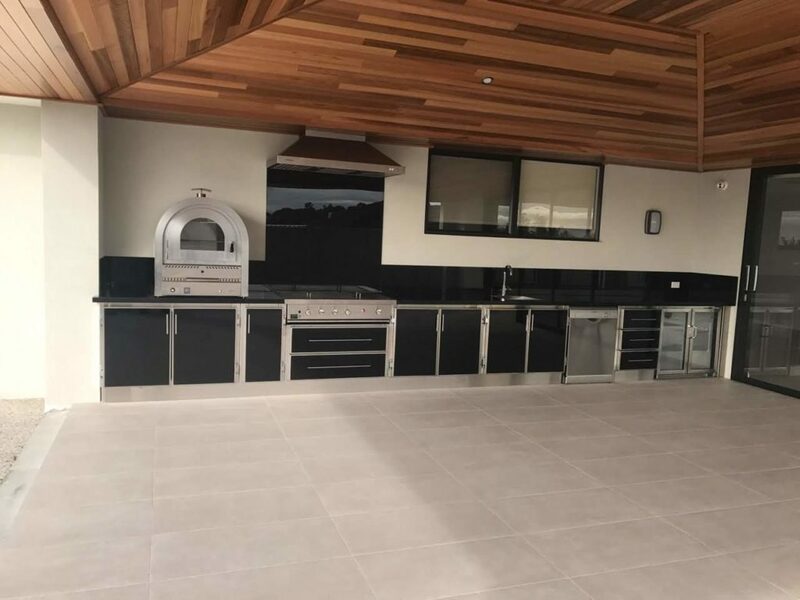 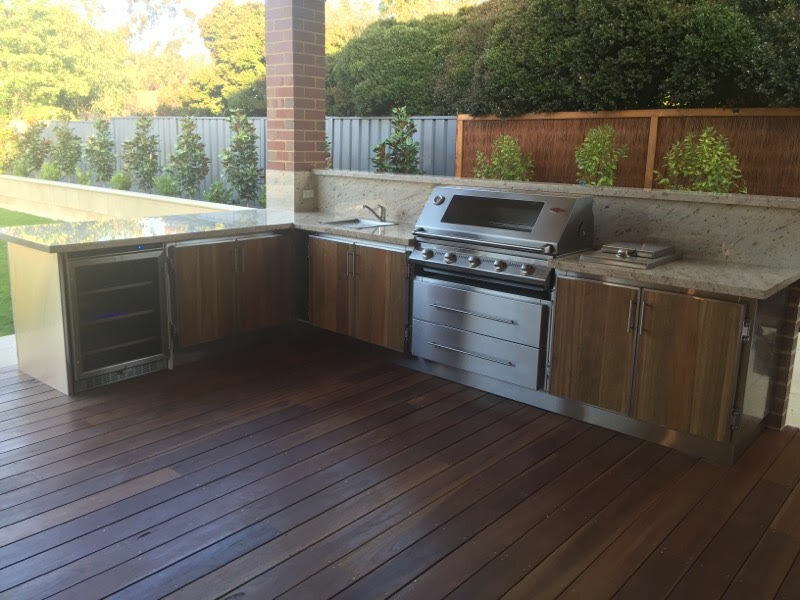 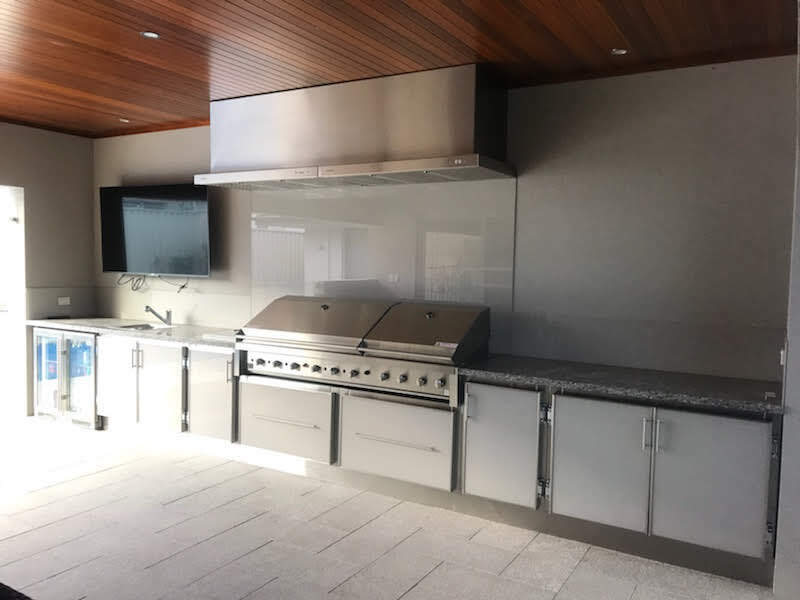 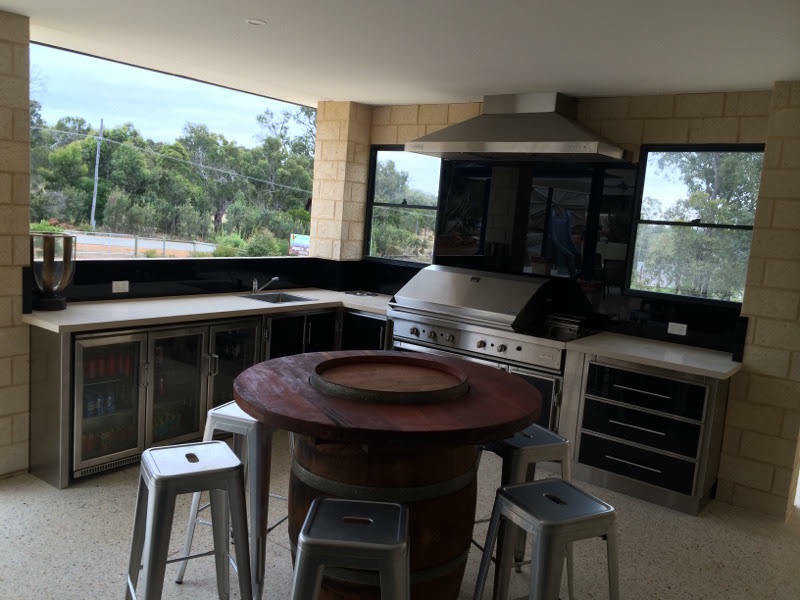 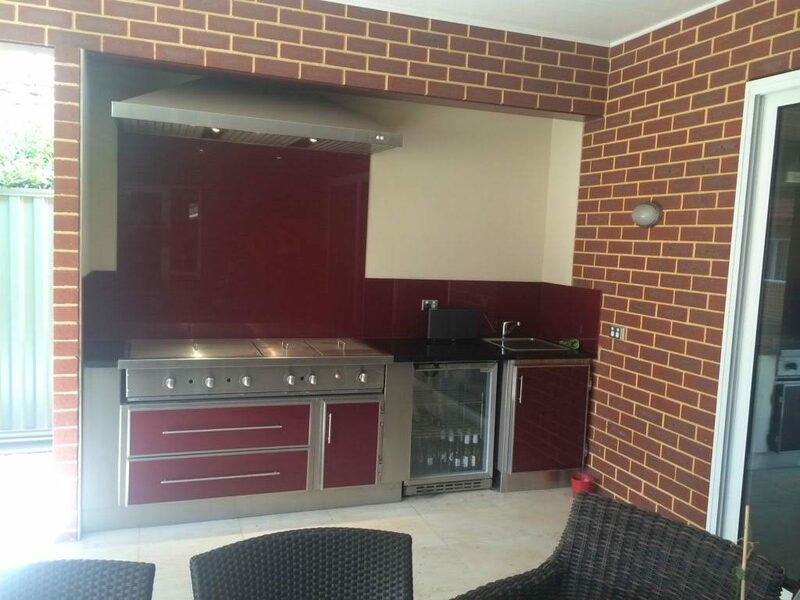 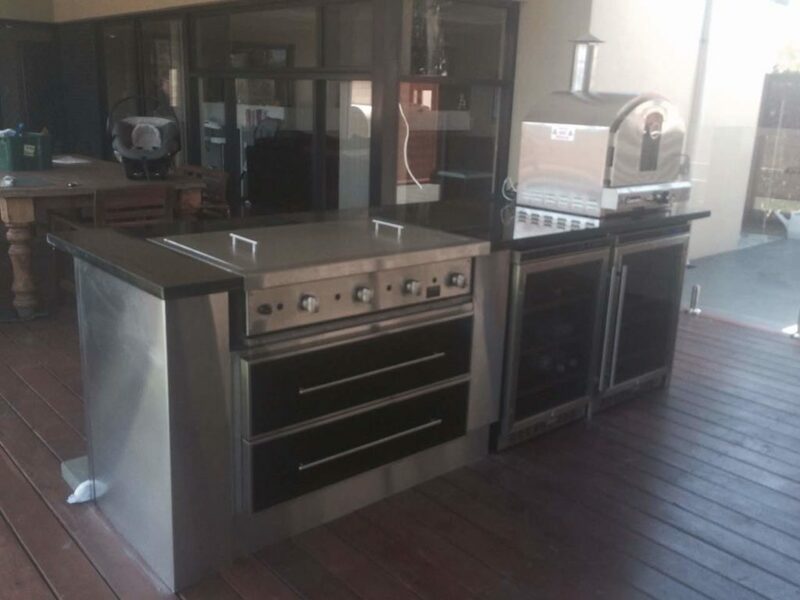 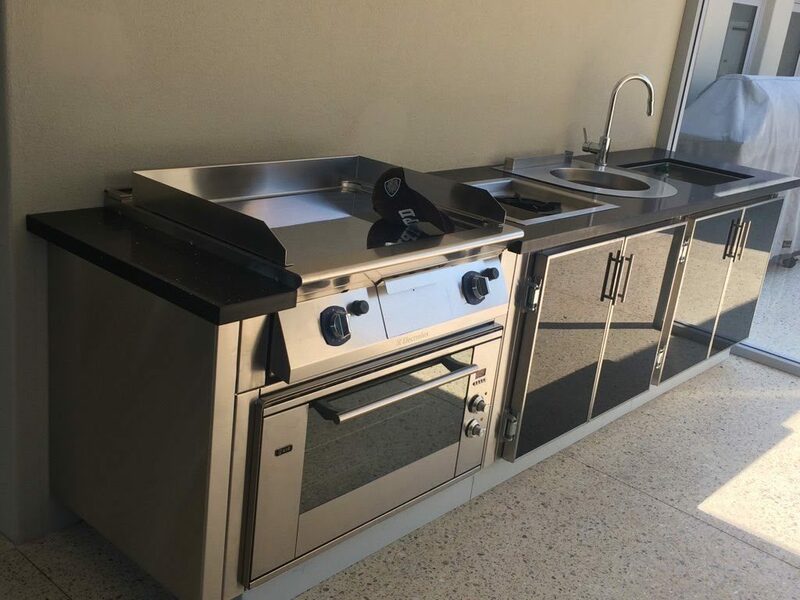 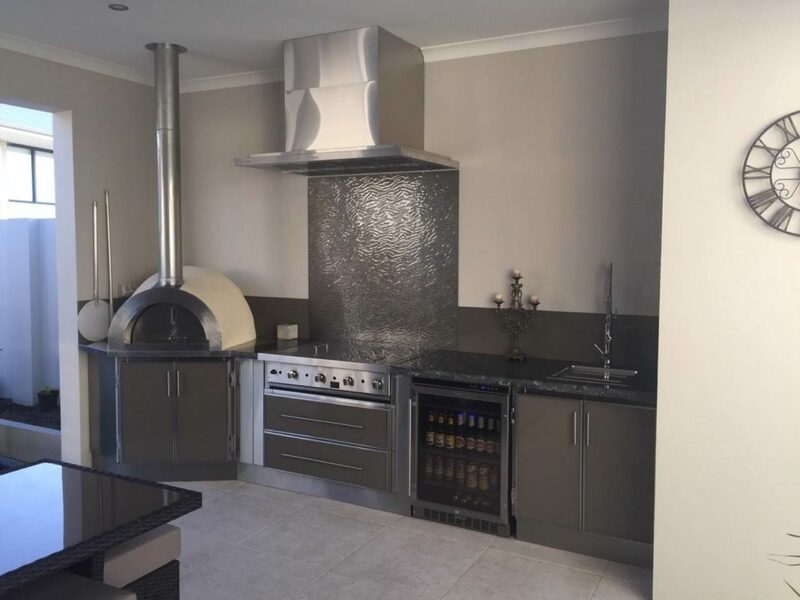 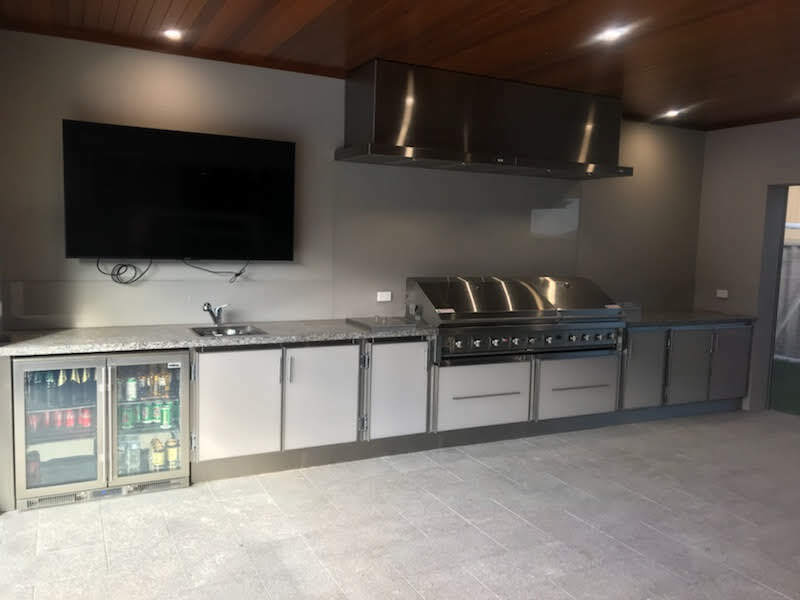 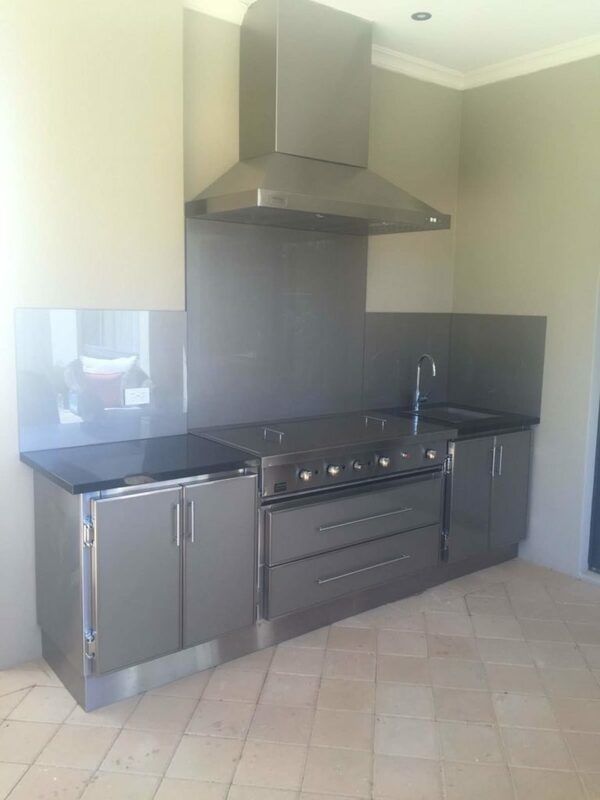 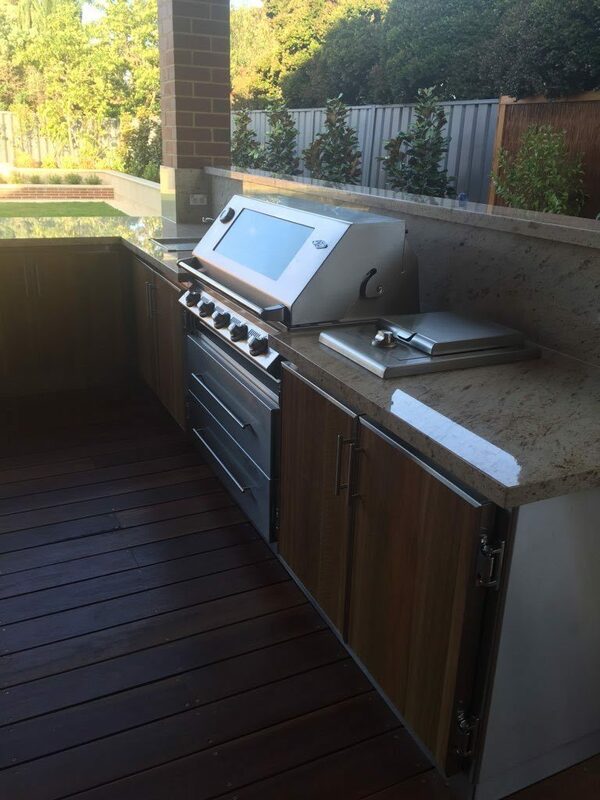 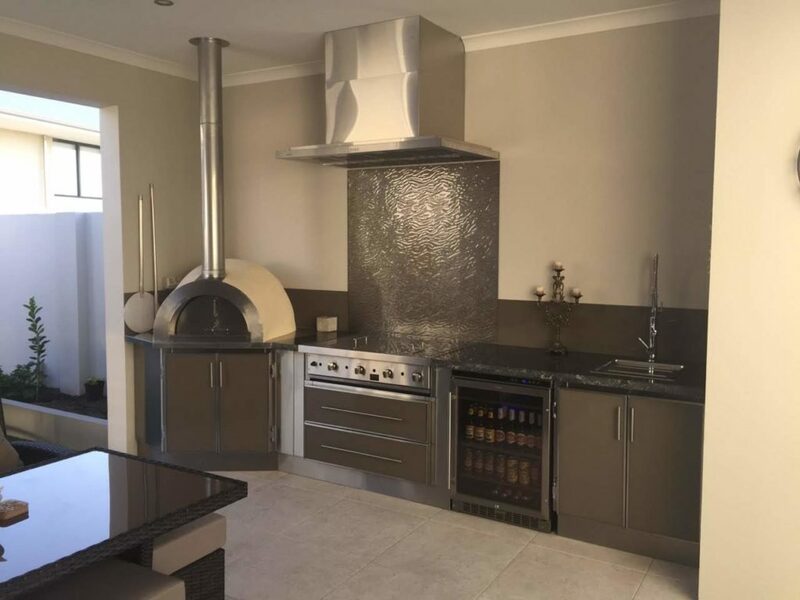 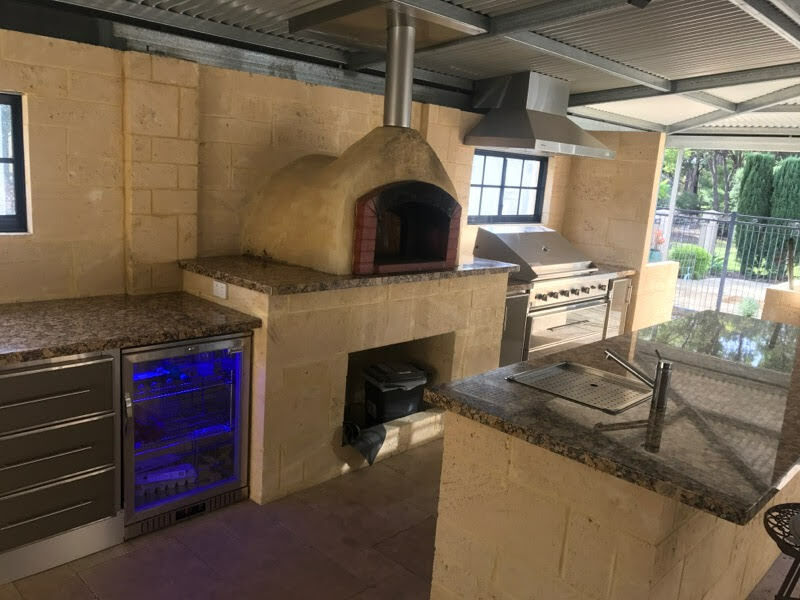 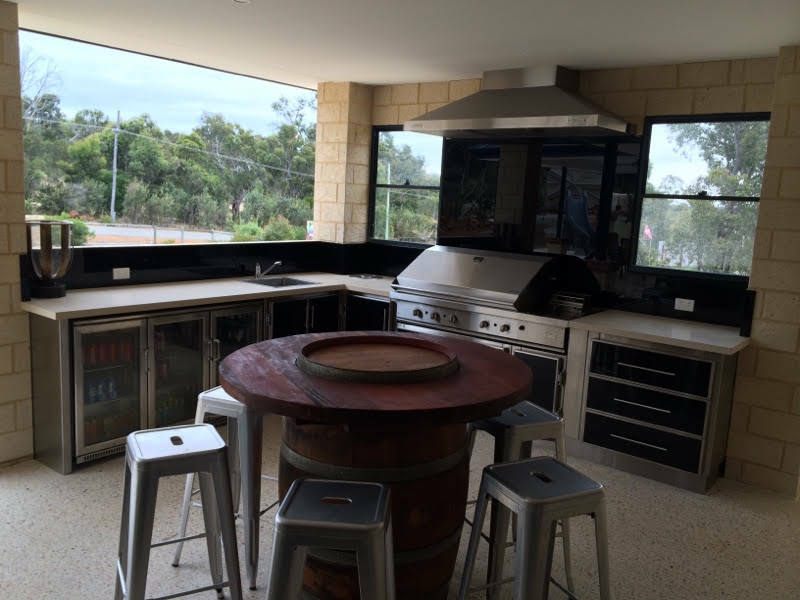 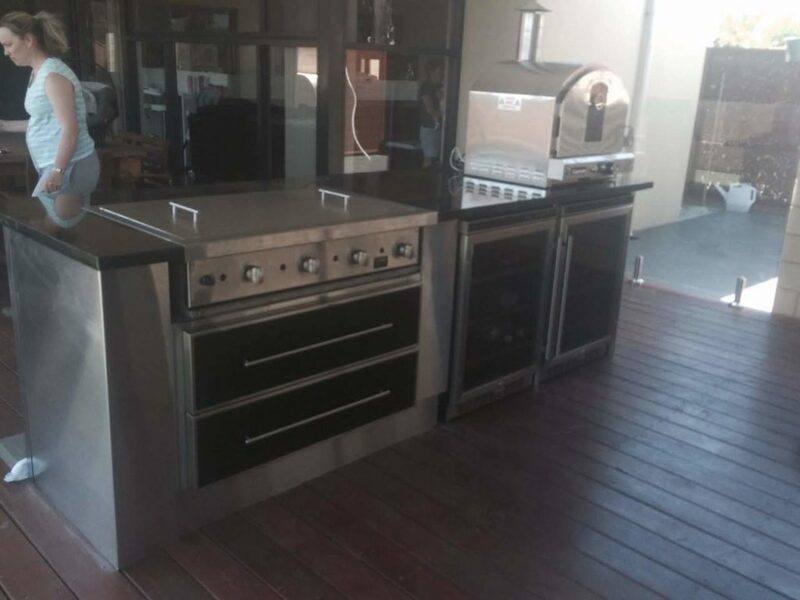 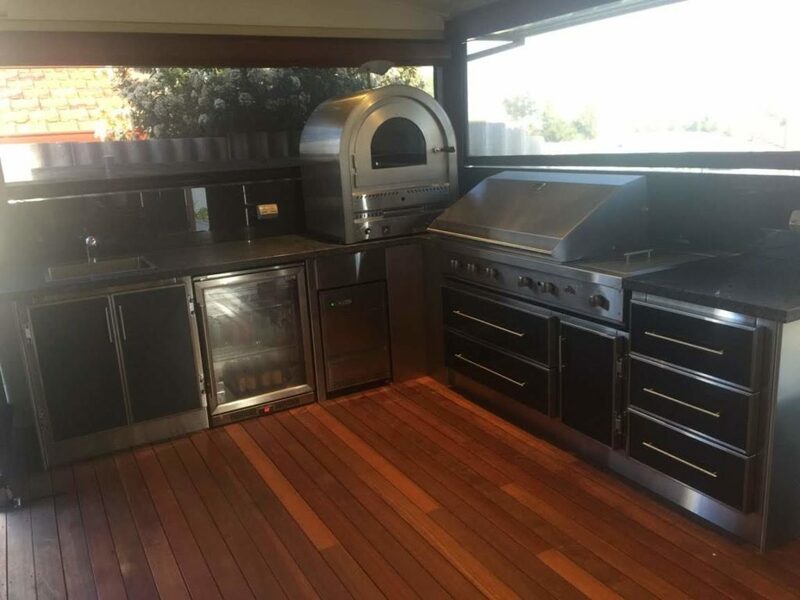 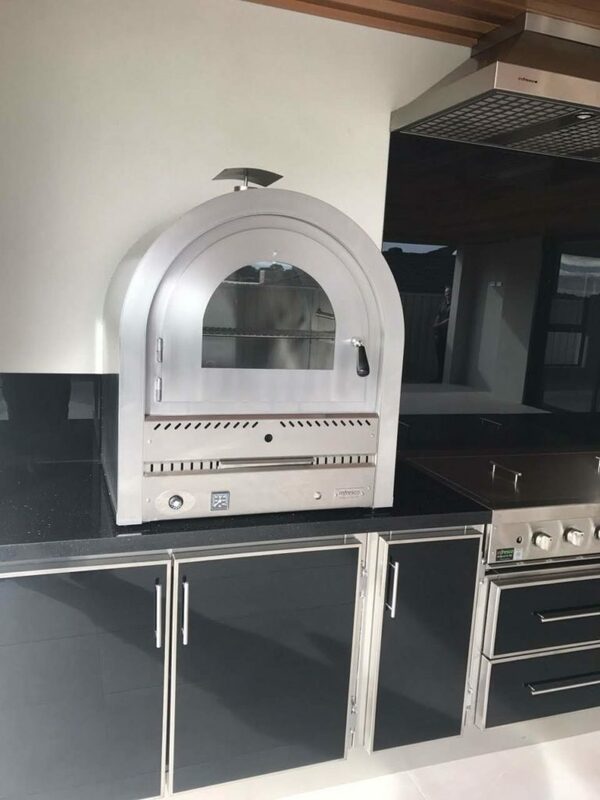 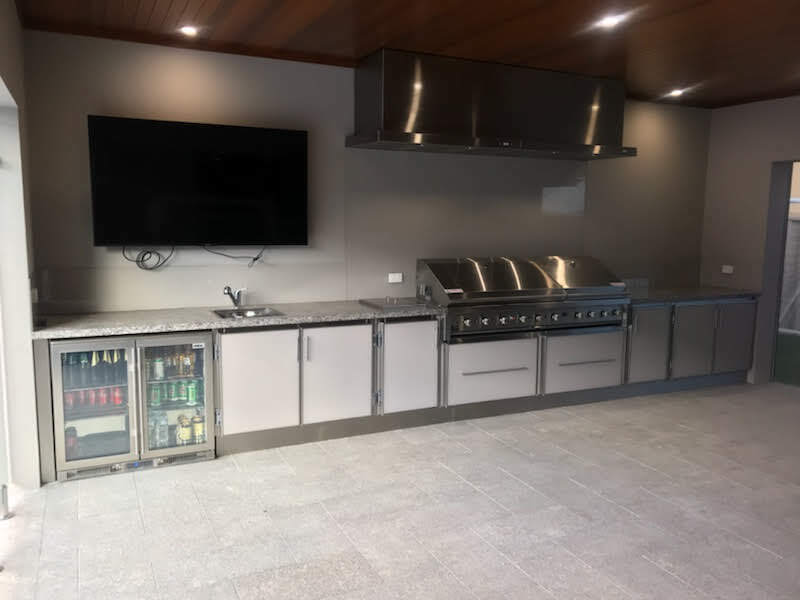 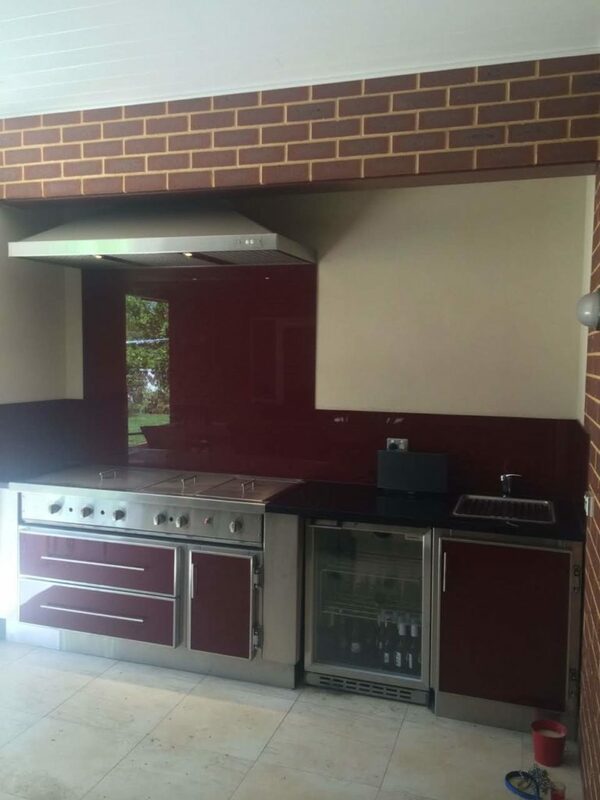 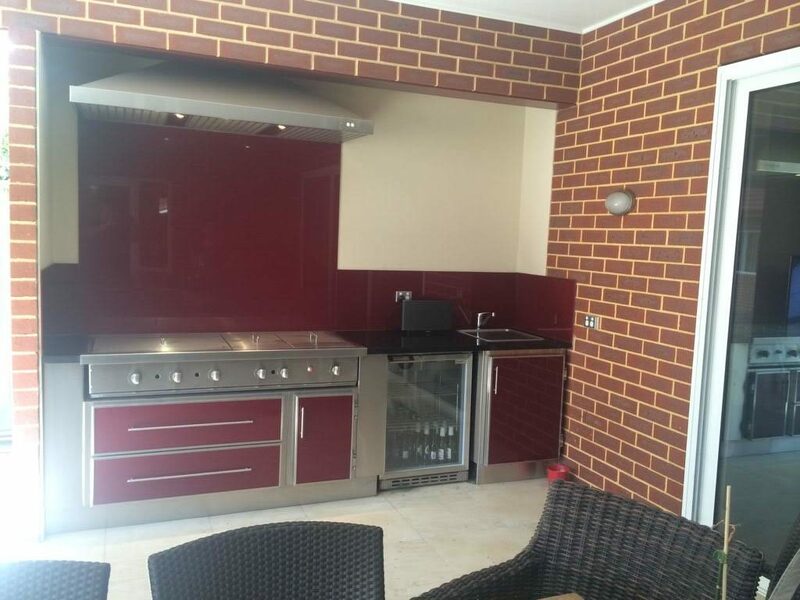 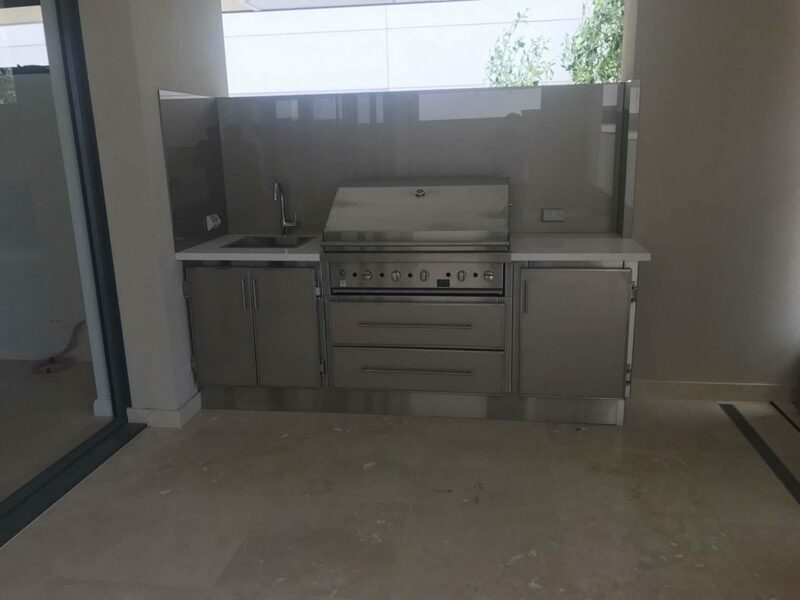 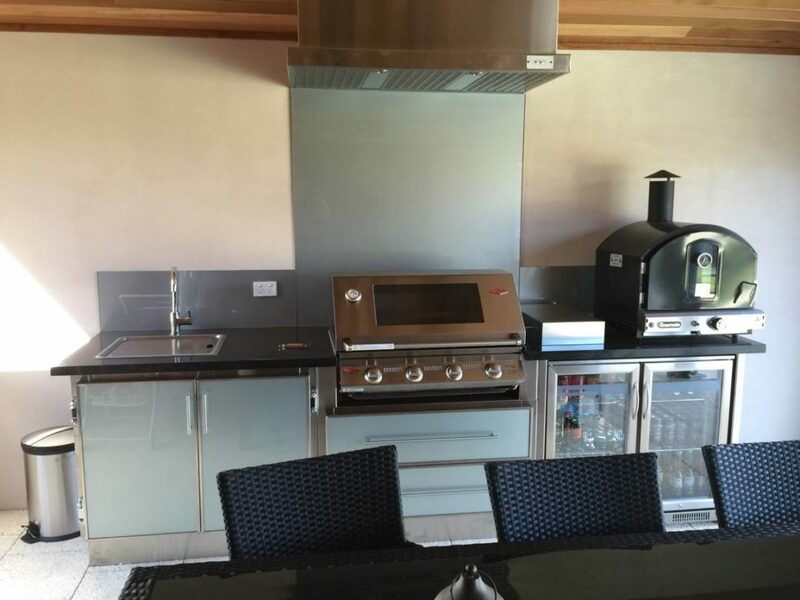 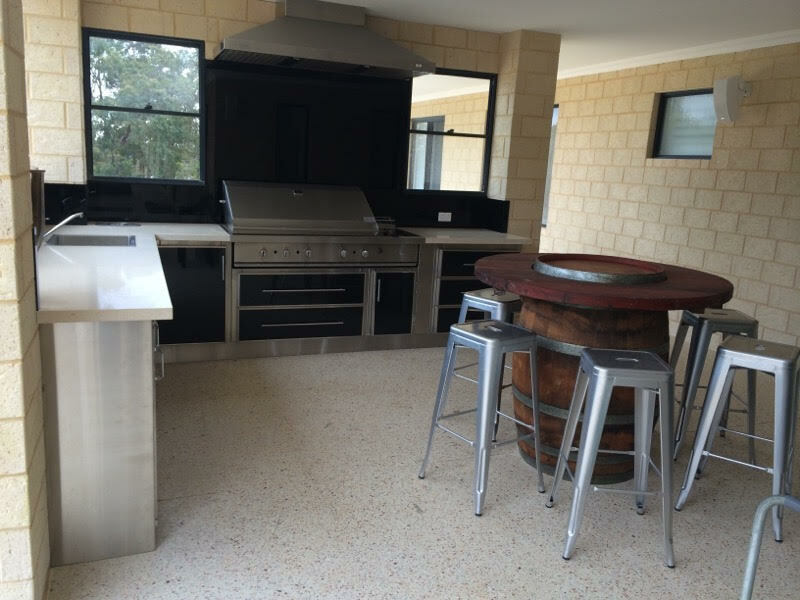 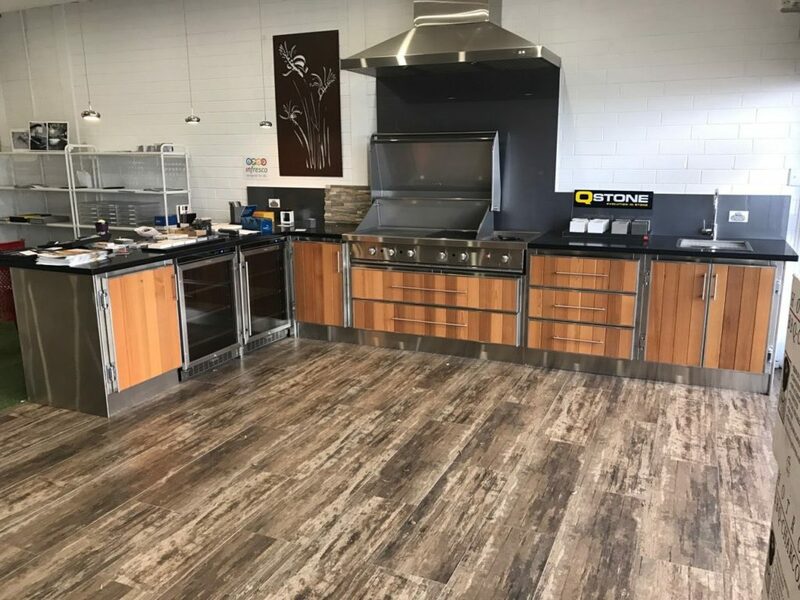 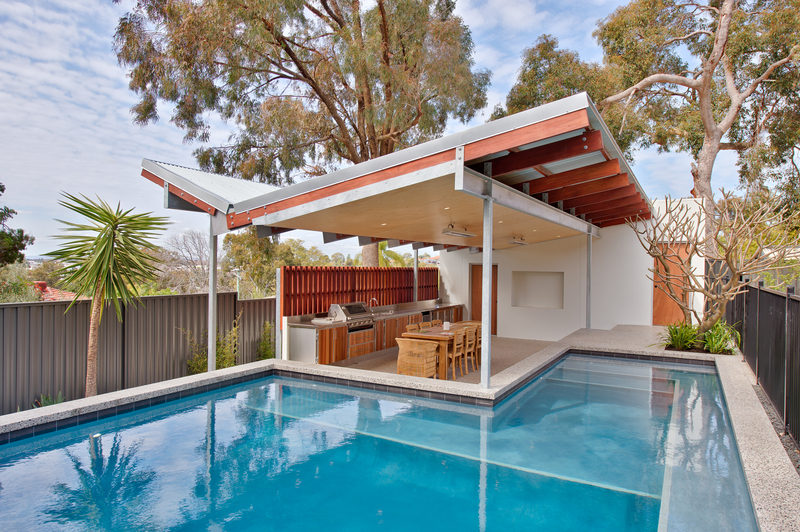 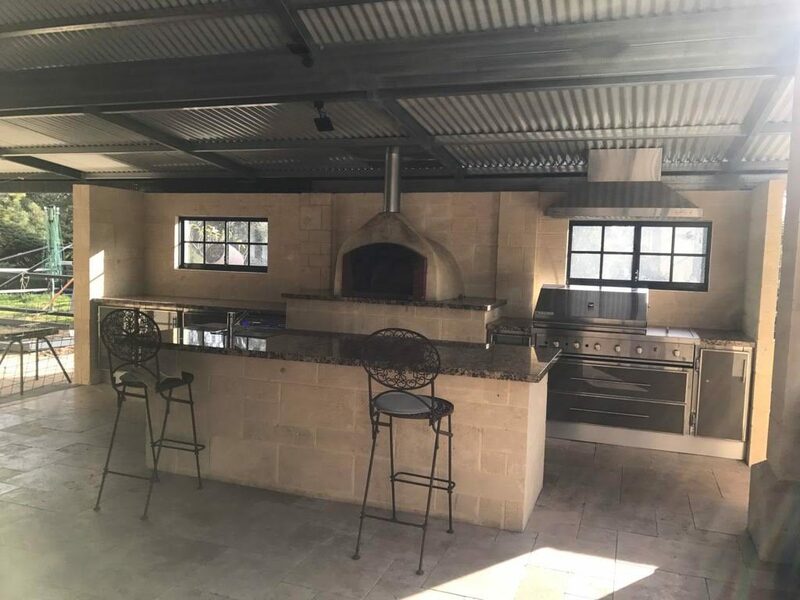 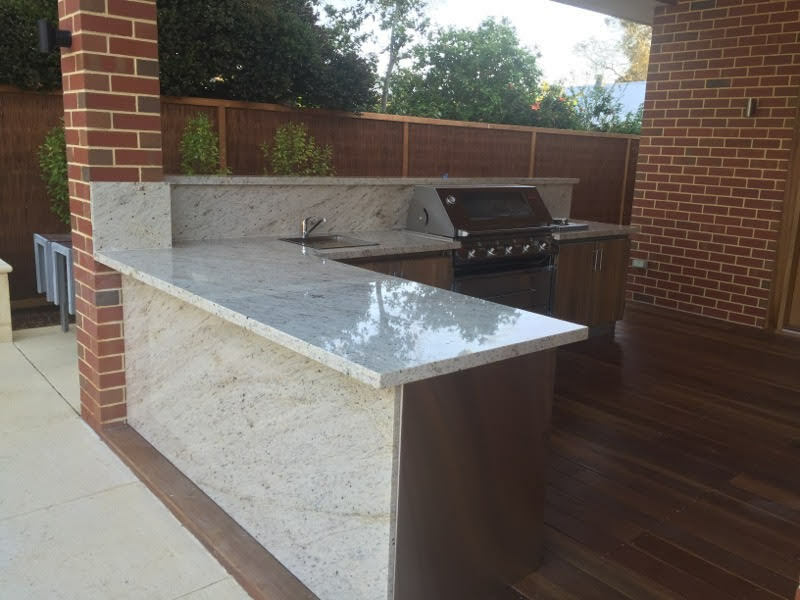 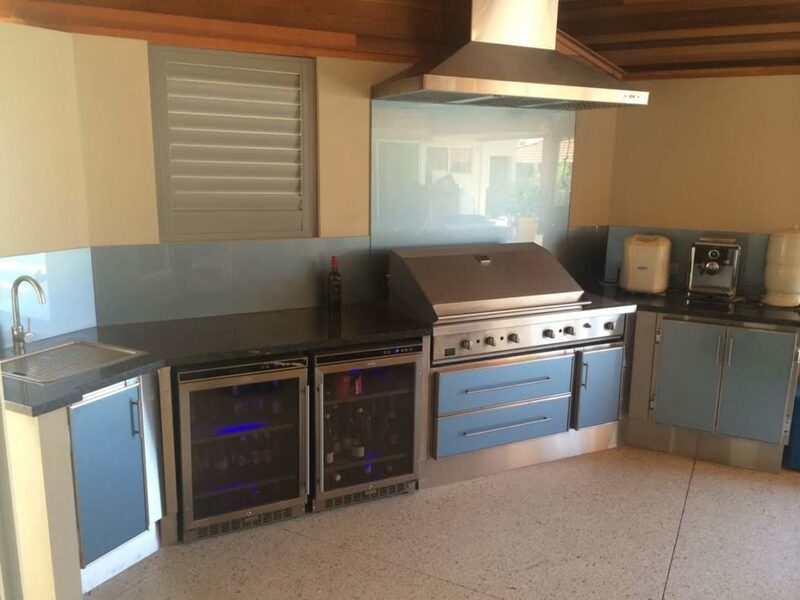 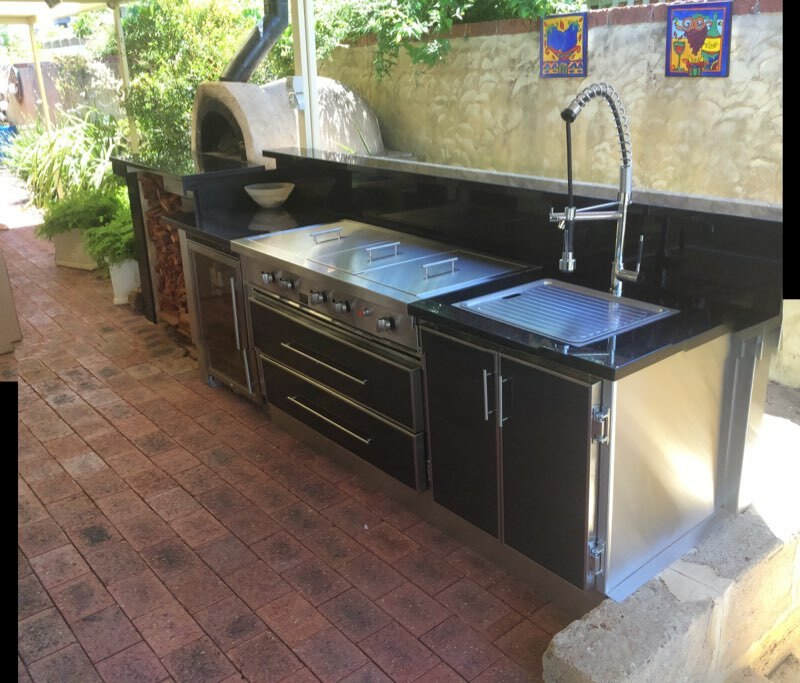 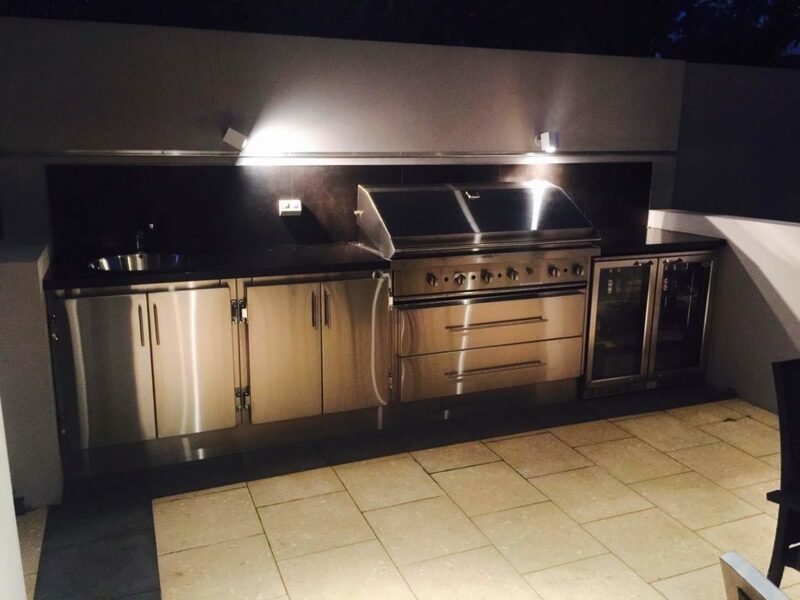 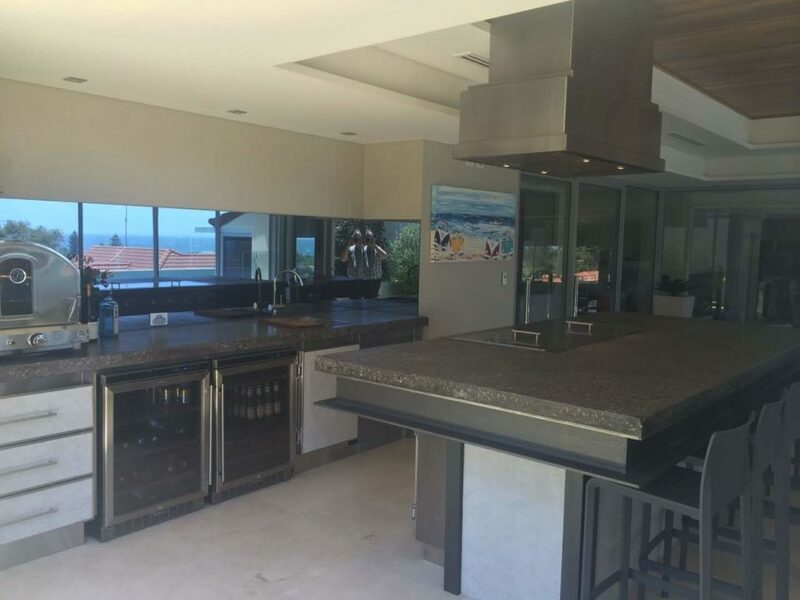 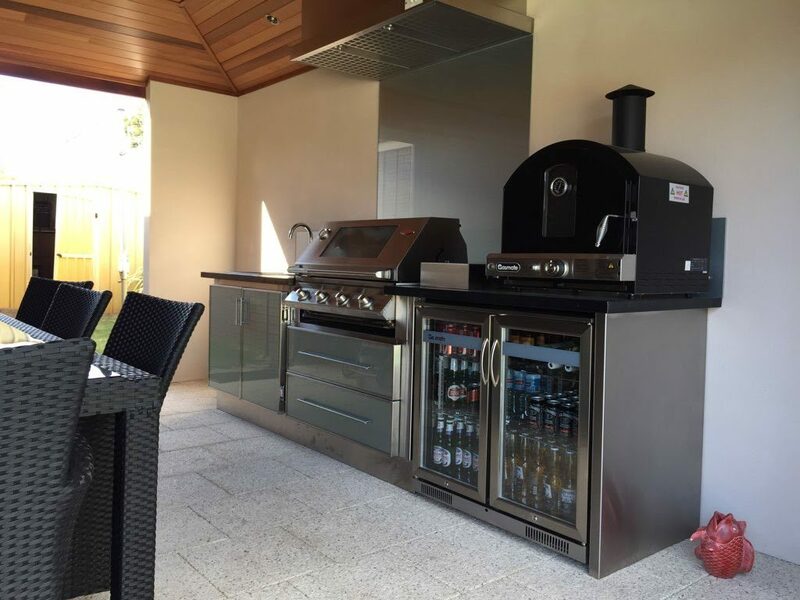 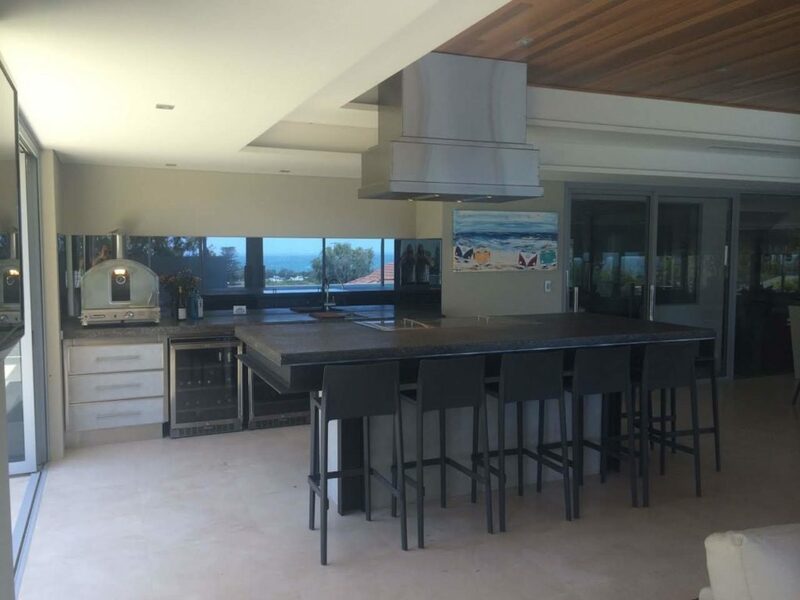 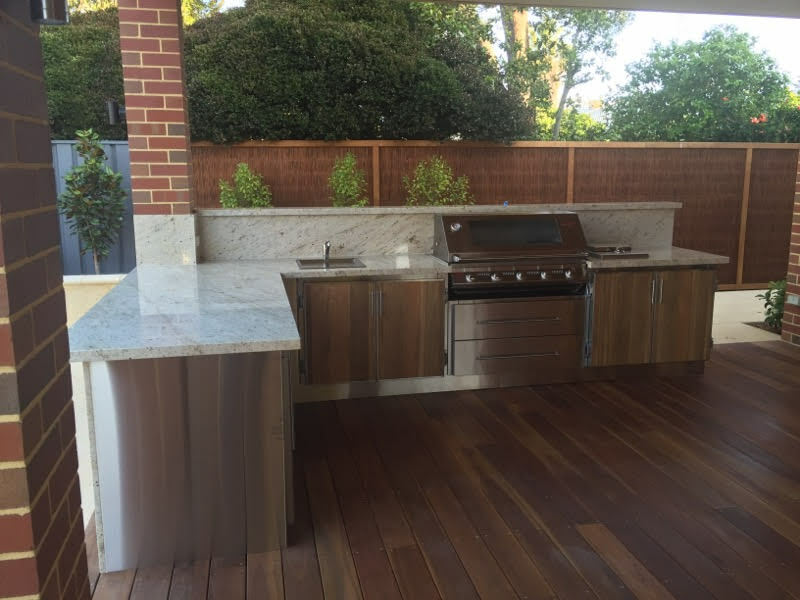 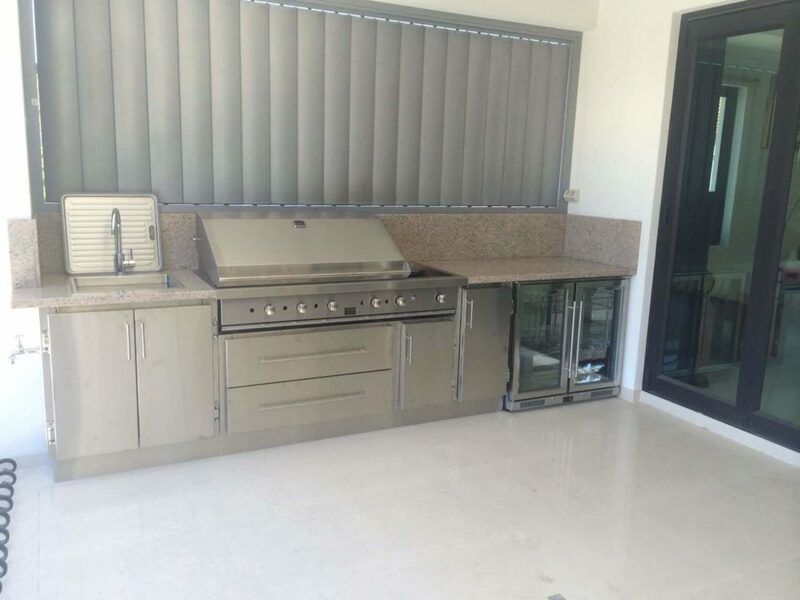 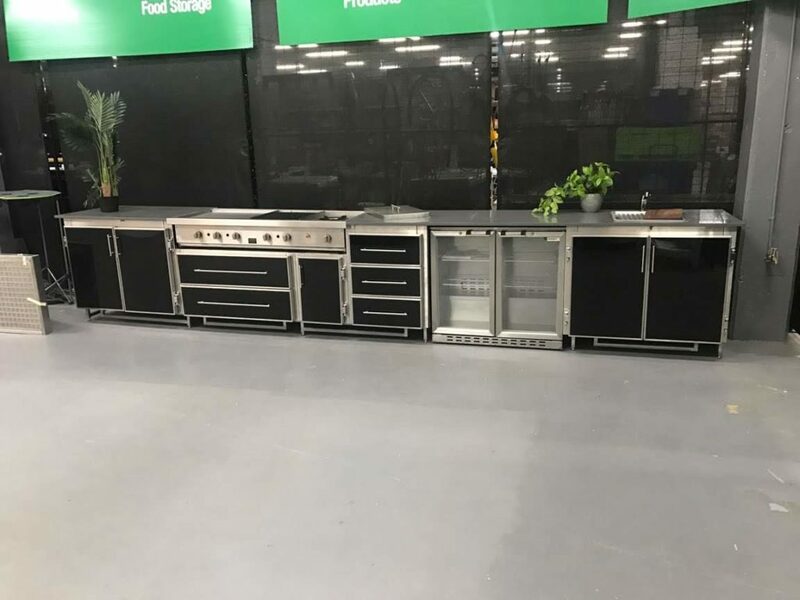 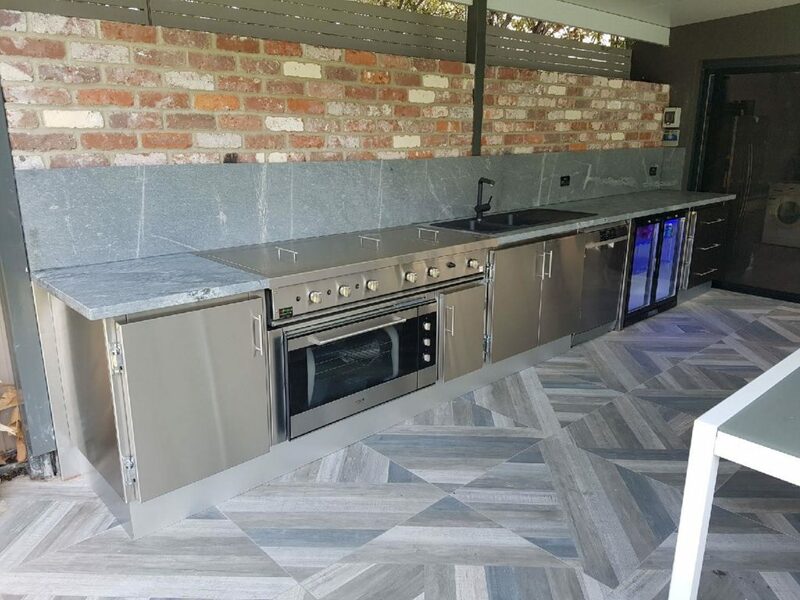 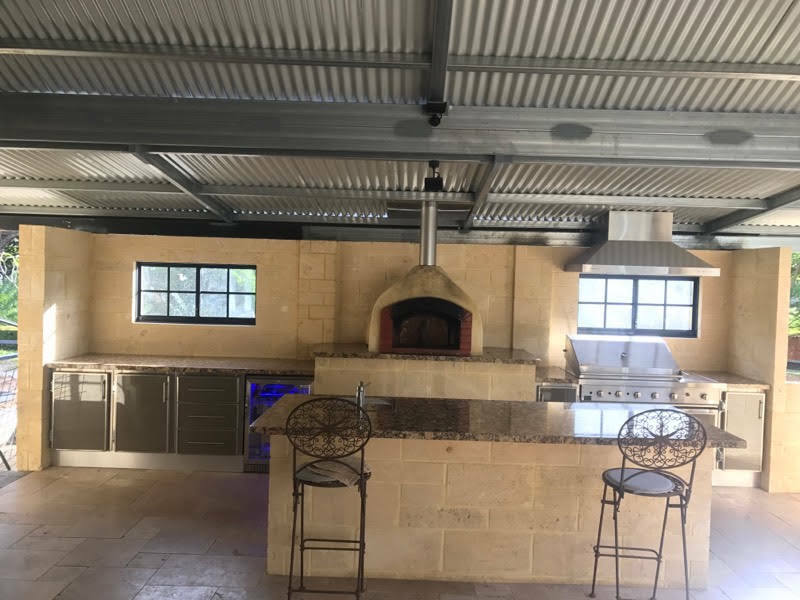 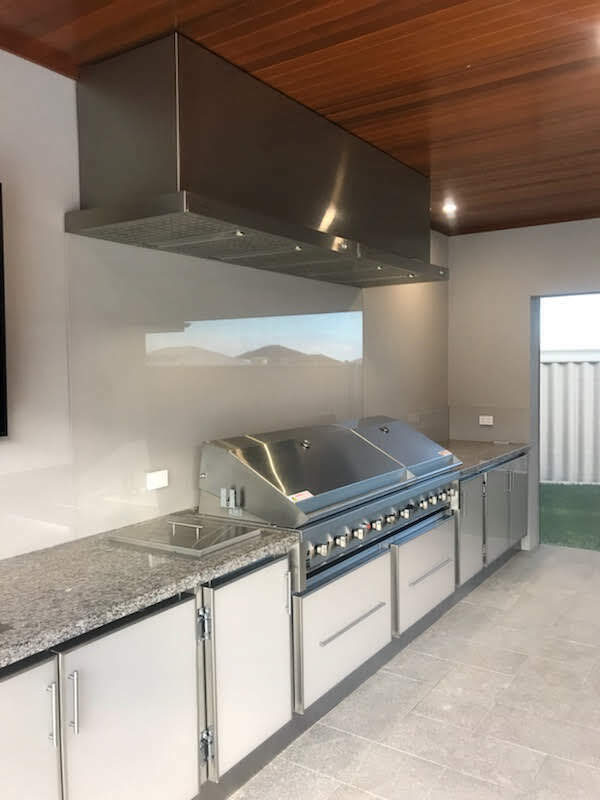 As more and more people prefer to cook and entertain outside, the trend for under-bench ovens is growing.